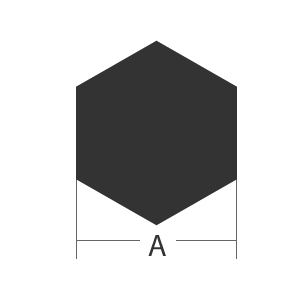 Aluminum Hexagon bars or Aluminum hex bars are aluminum bar whose ends have been shaped into a hexagon. Aluminum Hex is an extruded aluminum product that is very versatile and has a wide range of applications. These Hexagonal bars are manufactured by passing aluminum ingots through a heated forge and being pressed into an Hexagon shape. 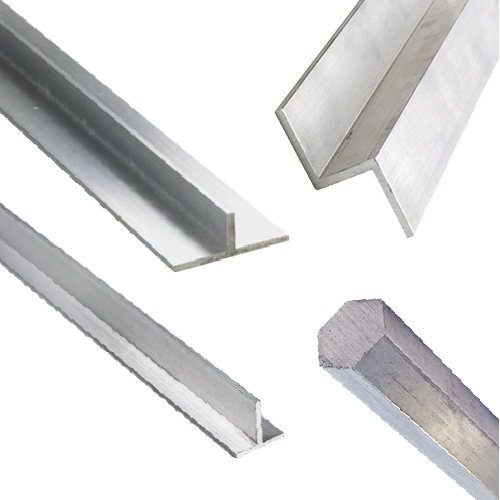 6061 Aluminum bar is made from one of the most widely used heat treatable aluminum alloys. It has excellent corrosion resistance, good workability and good machinability. 6061 aluminum hex bar applications include a wide variety of products from medical assemblies, aircraft construction to structural components, fasteners for machinery, gears, machine parts, structural components, automobile parts, and drive shafts.